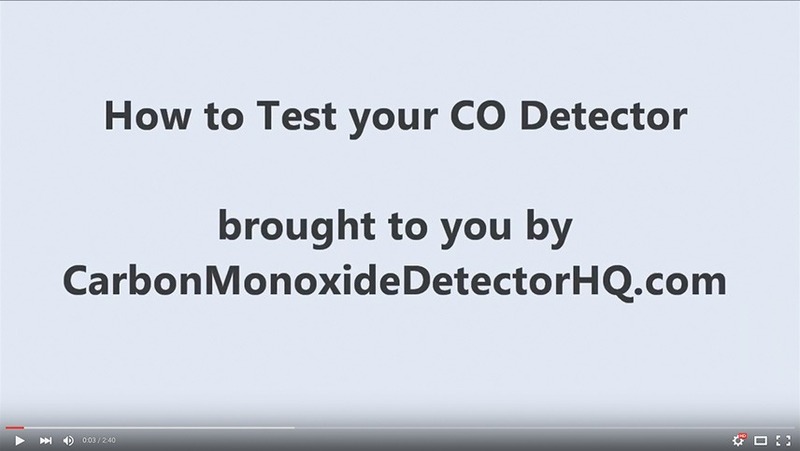 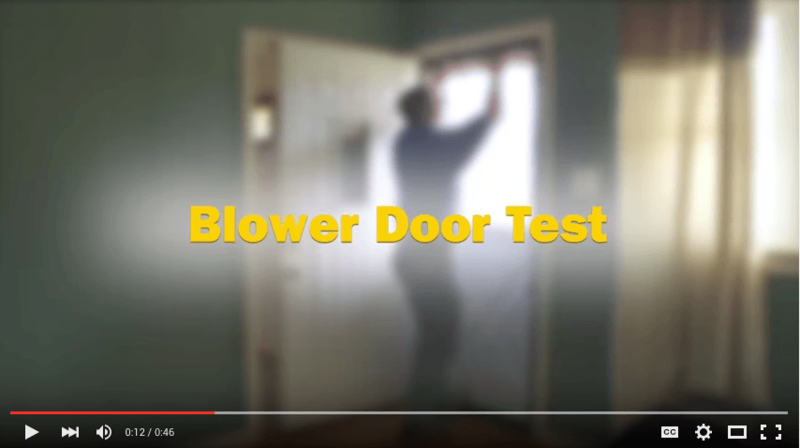 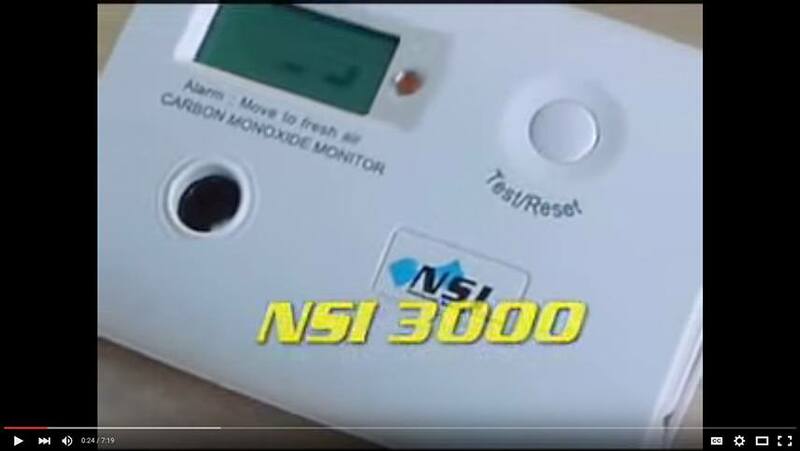 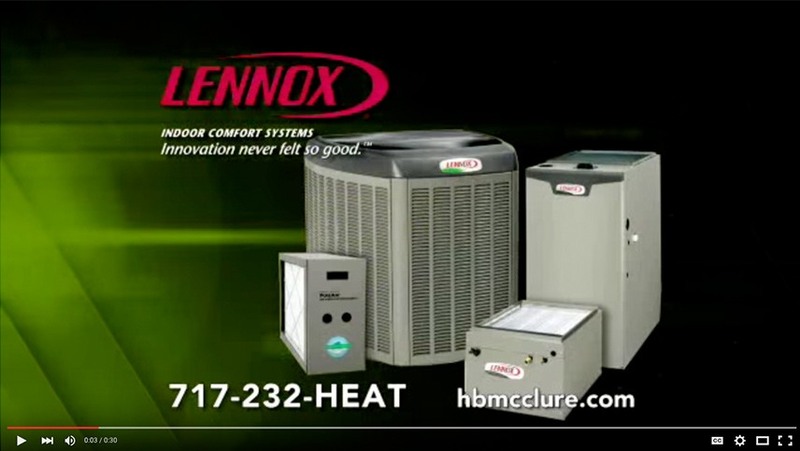 Helpful HVAC tips, troubleshooting, DIY tricks, overviews of our services, featured products, reviews, and more. 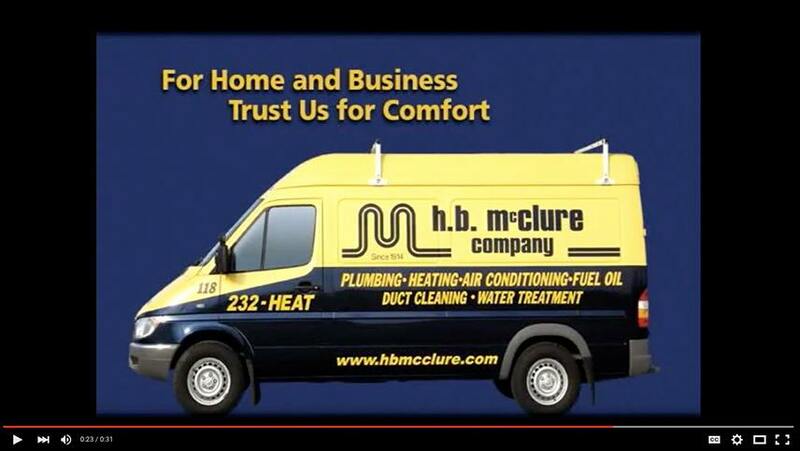 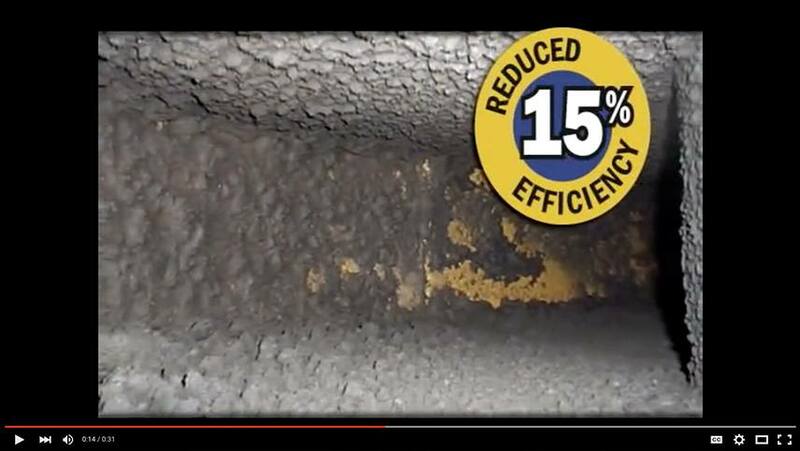 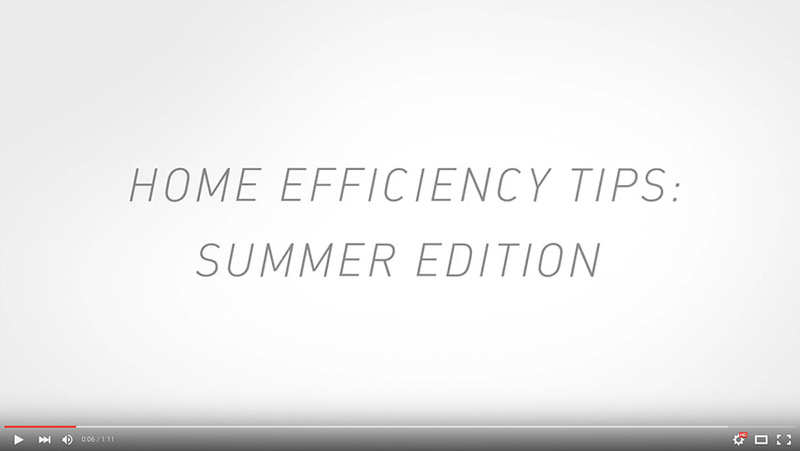 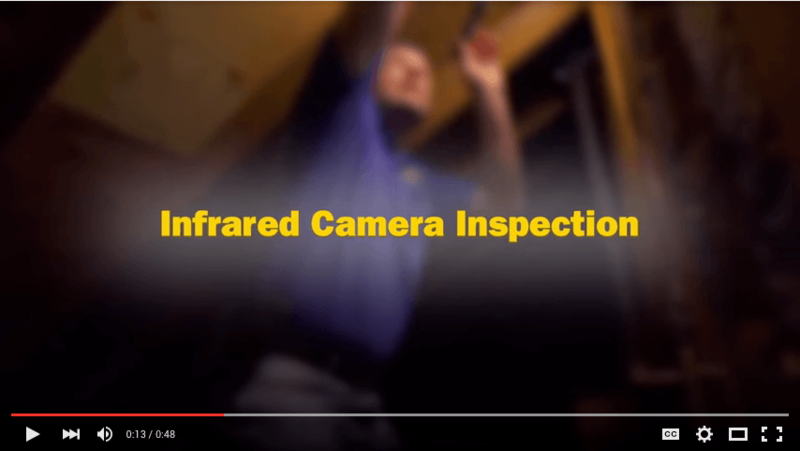 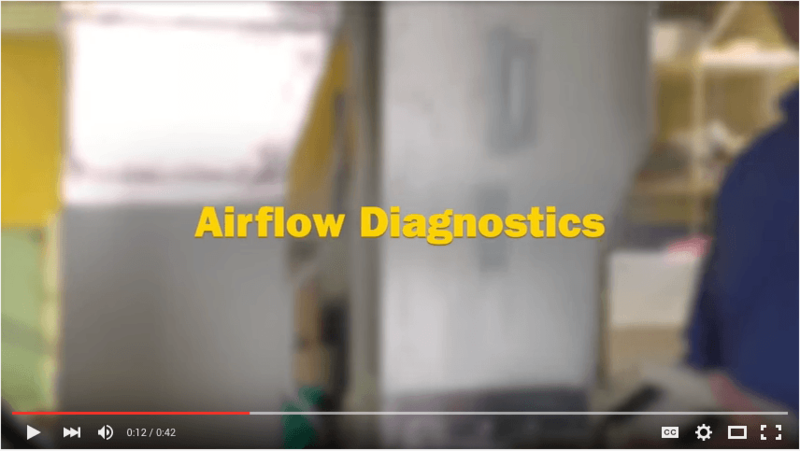 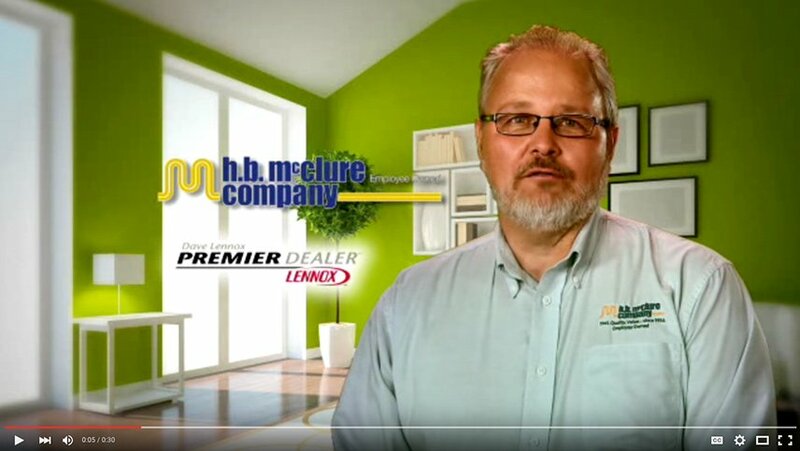 Browse through the related categories to watch videos created by HB McClure, associates, and other HVAC professionals. 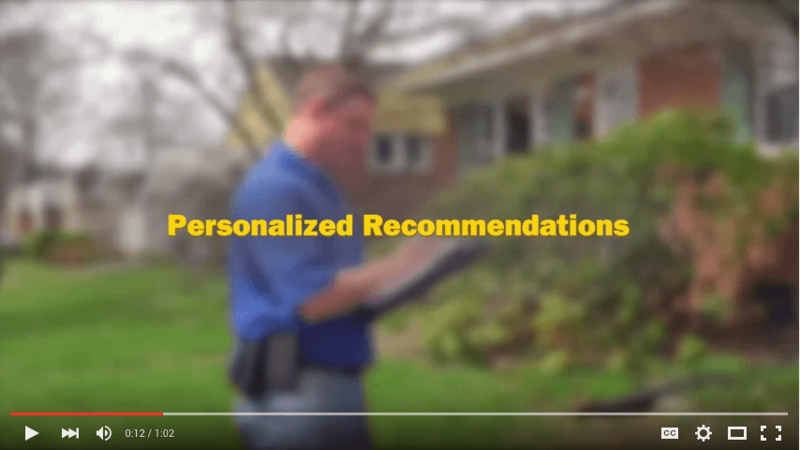 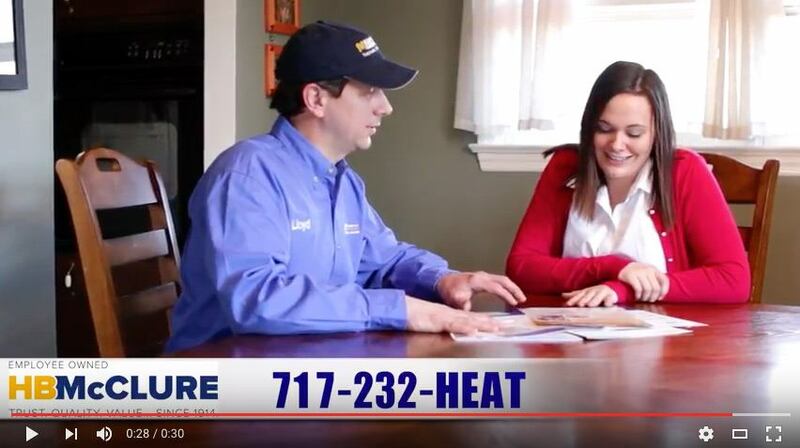 Whether it’s a tip to lower energy bills, gain a better understanding of a service, or DIY product testing, write on our Facebook wall with a heating, cooling, plumbing, electrical or other HVAC concern you’d like us to address on our video page!